THERE IS NOTHING LIKE AN AMBUSH TO HERALD THE PROXIMITY OF FINALS. 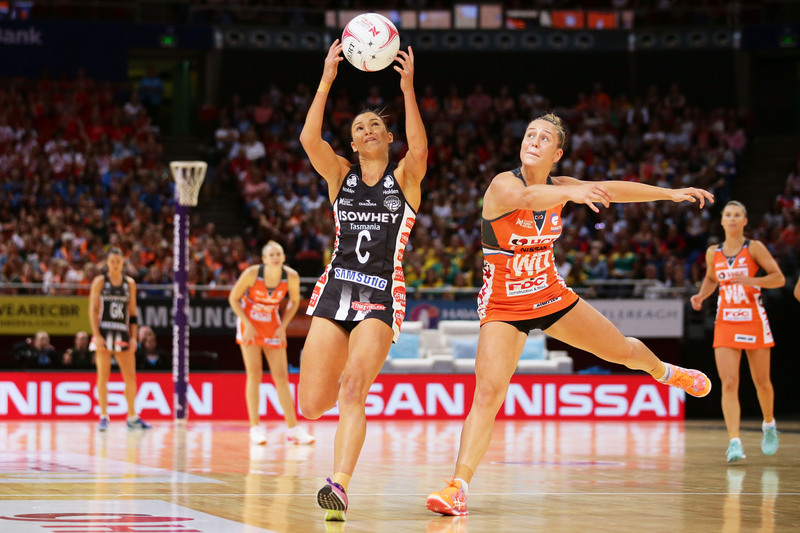 The toppling of GIANTS Netball acted as a harbinger of the excitement to come as teams jostled for positions in Suncorp Super Netball’s top four. Melbourne’s Vixens now find themselves at the top of the ladder ahead of a sprint to the finish which contains several dress rehearsals for the finals. If anyone was ready to capitalise on a shift in intensity it was the Vixens. While still young according to the calendar, this combination has been building for two years and is now beginning to flourish. When the Swifts came at them, they showed an ability to share the responsibility to strike back. There was no better example of that than the feeding contributions of leaders Liz Watson (37) and Kate Moloney (36). “They lost some players but they recruited really well and now their players are really shining with those years of experience under their belts,” said Swifts coach Rob Wright. There are so many statistics measured in modern sport but one you can never record is the passes that are not thrown. Confused? The Magpies gave GIANTS Netball virtually nothing which tells you much about their pass selection. Madi Robinson and Kim Ravaillion are typically stingy with possession but so too were the rest of the Pies. No easy intercepts or deflections came the Giants’ way and, starved of turnover ball, they could not rely on their powerful defence to generate scoring momentum. Things aren’t looking bright for the Firebirds on the ladder but their ability to win ugly could help them if they squeeze into the finals. 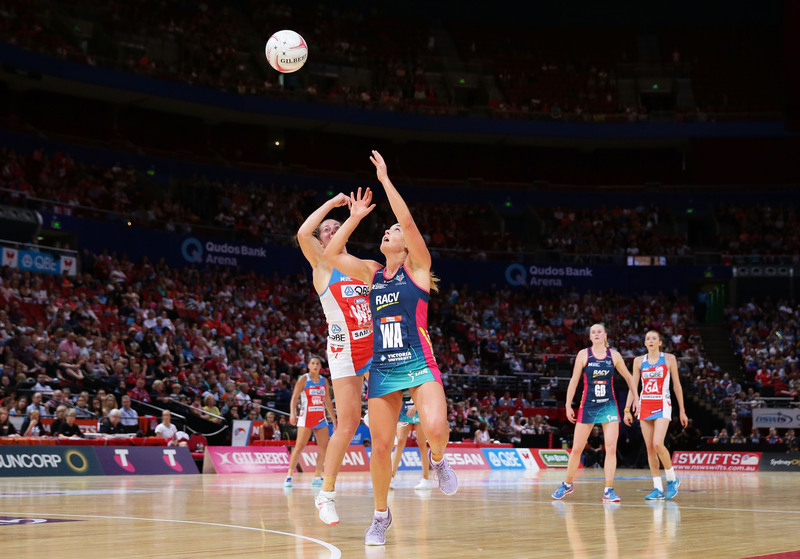 The Firebirds look their best when they are in quick transition, with feeds just as likely to come from defender Gabi Simpson as they are from wing attack Caitlyn Nevins. Against the Fever, they had to muscle and scrap their way to goal. The one exception was Gretel Tippett who had one of her highest scoring contributions of the season and can thread one-handed assists that would not appear in anyone else’s imagination. They should make a movie about Laura Scherian. Unwanted by her home team, the Firebirds, between 2011 and 2016, her performances for the Sunshine Coast Lightning since her resurrection have been inspiring. 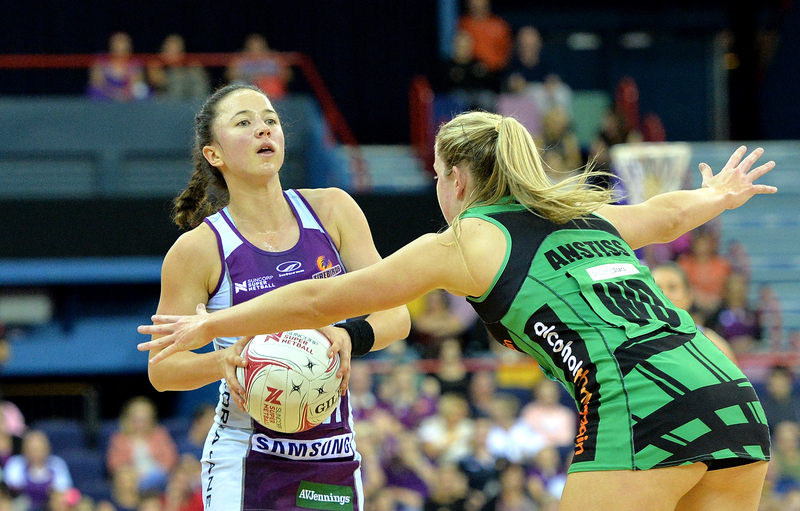 The Adelaide Thunderbirds had three internationals in their midcourt and none were quick enough stop Scherian. 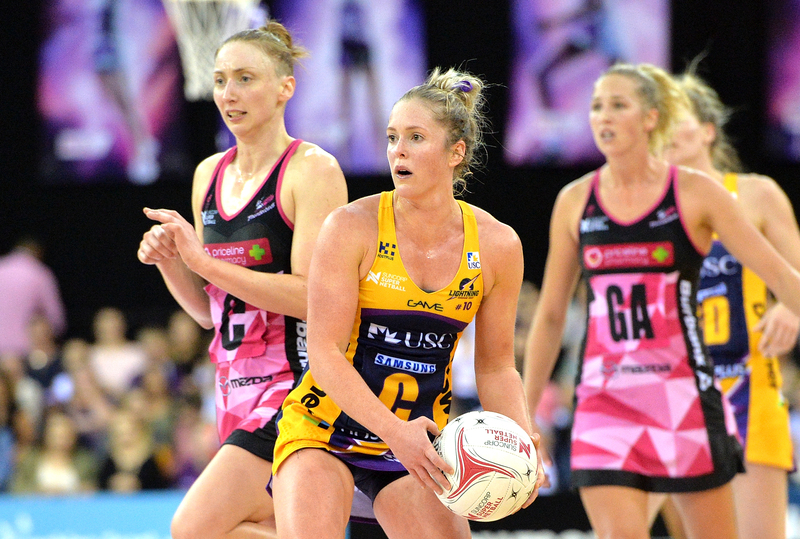 Her persistence and determination to keep improving are a lesson to all netballers.